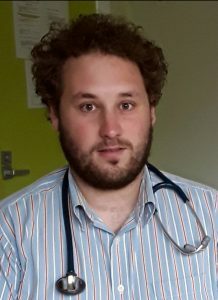 MBBS(WA), DRANZCOG, DCH, FRACGP, GDRGP, FACRRM, GAICD Dr James-Wallace is a graduate of the University of Western Australia. He is a fellow of two medical colleges. He provides anaesthetics, enjoys delivering babies and any form of family practice. In his spare time he helps run a kids primary school-age vacation program, teaches Sunday School, and helps to get his 4 children ready for school under close supervision from his wife. Growing up in Albany, Dr JW had always been keen to see country patients have easier access to city class medical services and Panaceum is part of his shared vision to make health care easier for all. MB CHB, CCFP, LMCC, FRACGP, GAICD Dr Elly (P) Slootmans. Graduated from University of Stellenbosch in 1979. Practised in South Africa then Canada for 14 years before moving to Geraldton in 2002. I practise in all aspects of primary healthcare with special interests including Paediatrics, Woman’s health, travel medicine and insertion/removal of implanon and mirena as well as shared care obstetrics. My outside interests include travel, needlecrafts; opera and classical music and reading. MBBS FRACGP Tonya is a local girl, growing up and attending school here in Geraldton. After graduating from Stella Maris College she studied medicine at UWA, and then worked at Sir Charles Gairdner Hospital before deciding that General Practice was the career path for her. She did a short stint at Princess Margaret Hospital in Paediatrics, before joining the GP training program. She worked for 6 months in General Practice in Perth before returning back to Geraldton to complete her training. 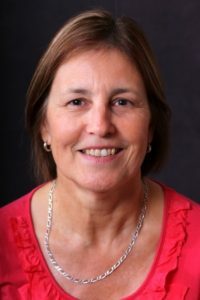 She has worked in General Practice in Geraldton since then, with a few short breaks when her 2 youngest children were born. Tonya is interested in all aspects of General Practice, but does not do Obstetrics. 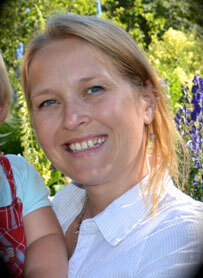 She has interests in Paediatrics, women’s health, aged care, palliative care, and teaching. She has spent many years travelling to Three Springs and Morawa (before they gained the services of a female GP) to provide women’s health services to these communities. Geraldton is home for Tonya, her husband and children. She is excited that her 2 eldest children have returned to Geraldton for work after studying in Perth. She enjoys sport and exercise, and the family is active in many sporting clubs. She thinks that Geraldton is a wonderful place to live and raise a family. She has no plans on moving anywhere else, but looks forward to doing some more travelling as the opportunity becomes available ( i.e. children grow up!). MBBS (YGN), Adv. DRANZCOG, Dip. Women’s Health, Dip. Child Health Dr Lwin is a graduate of the University of Medicine 1, Yangon, Myanmar and has obtained the advanced diploma from Royal Australian and New Zealand College of Obstetricians and Gynaecologists after being fully trained at King Edward Memorial Hospital for Women. He is currently providing Obstetric Services including Caesarean Section and Obstetric Ultrasound. While he is enjoying all aspects of General Practice, he has special interests in office based minor procedures such as excision of skin lesions, insertion and removal of Implanon etc. Having been in love with the town, he decided to become a permanent GP proceduralist in Geraldton. He was able to make such a decision with not much hassle as his partner could manage to get a satisfying job in Geraldton, saving him a number of weekend long-hour drives down to Perth! 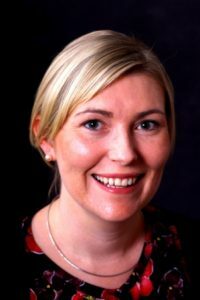 MBBS, Anaesthetics Dr Angela Glen is a graduate from the University of Notre Dame in Fremantle. 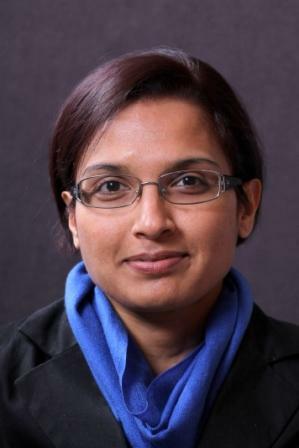 She is a procedural General Practitioner with a special interest in Orthopaedics and Anaesthetics. During the first years of her career she worked in surgery with a focus on Orthopaedics, until she decided to take on GP training. Originally form Perth, Angela came to Geraldton in 2014 for 6 months while doing her GP training. She loved living here so much that she decided to relocate to Geraldton along with her husband who also works in the medical field, after completing her Anaesthetics training. Angela enjoys being a procedural GP and works assisting the visiting Orthopaedic surgeons to maintain her surgical skills. In 2017 she has started teaching the student doctors at the rural clinic school and hopes to encourage more young doctors to move to sunny Geraldton. MBBS Graduated from medical college in Sri Lanka in 1996. 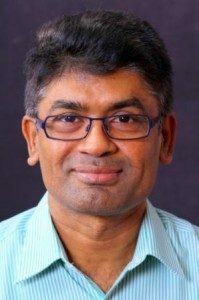 Worked in Orthopaedic surgery, accident and emergency department for 8 years, then worked as General Practitioner in Sri Lanka from 2004 till moving to Australia with his family in 2010. Has special interests in men’s and women’s health along with children. Also has an interest in Industrial Health. Played Cricket and likes spend my time watching movies and wild life documentaries . MB. BCh. B.A.O. D.C.H Graduated from the National University of Ireland. Has worked in Ireland, England and Middle East prior to moving to Geraldton in 1986. Jim’s special interests are Men’s Health, Aged care and children. His hobbies are golf and music. MBChB, JCTGP, MRCGP, FRACGP Qualified from the Sheffield Medical School in the UK. Shaun has been a GP in England for around 15 years before moving to Geraldton with his family in 2015. 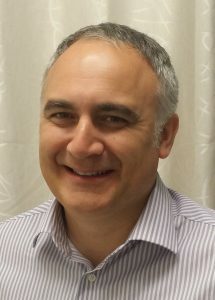 Shaun brings with him a great wealth of experience in General practice , with special interests in ; ENT, Cardiology, respiratory medicine, minor surgery and orthopaedics. Shaun is also skilled in performing joint injection service when needed. When he is not in practice he can be found enjoying the outdoors, playing a round of golf or taking the family four wheel driving. MBBS, FRACGP, FACRRM, DRANZCOG, DA, GAICD Keith was brought up in Perth and he obtained his medical degree at the University of Western Australia. 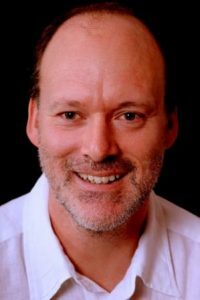 His interests in medicine include the whole aspect of Rural Medicine, in particular giving the Geraldton people access to good quality medical services, and keeping Rural Practice sustainable. He is particularly fond of obstetrics and anaesthetics. Keith loves living in Geraldton and has been here since 1997. His wife Bridget is very tolerant of his erratic work hours, and their two children were born in Geraldton. 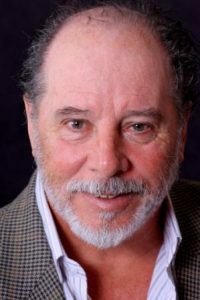 Keith enjoys cycling, gardening, chilling out watching 5 days of cricket every summer at the WACA, barracking for the Eagles when they are not doing too well, and visiting the vineyards of Margaret River on his vacations. MBBS, Diploma in Obstetrics and Gynaecology Bethany is currently doing development work in Timor Leste and will be back in Geraldton in June/July and December/January during school holidays. 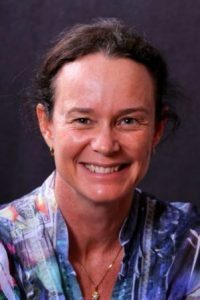 MBBS, Diploma in Obstetrics and Gynaecology Ann is currently undertaking training at Geraldton Regional Hospital and will be back at the Panaceum in January 2020. MBBS, BSc(OT), DRANZCOG Richard is a procedural GP with Anaesthetics and Obstetrics qualifications. He moved back to Geraldton in 2014 with his wife and son to join the practice to complete his fellowship in General Practice. Richard works full time from Panaceum Medical and provides services at the local hospitals to deliver babies and provide anaesthetic work to our local and visiting specialists and surgeons. MBBS, Adv. DRANZCOG Nathan is a graduate of the University of Western Australia. 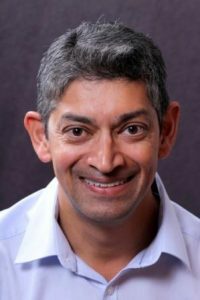 He has worked at several Perth hospitals, including King Edward Memorial Hospital for Women, Royal Perth Hospital, Armadale Hospital and Joondalup Health Campus. 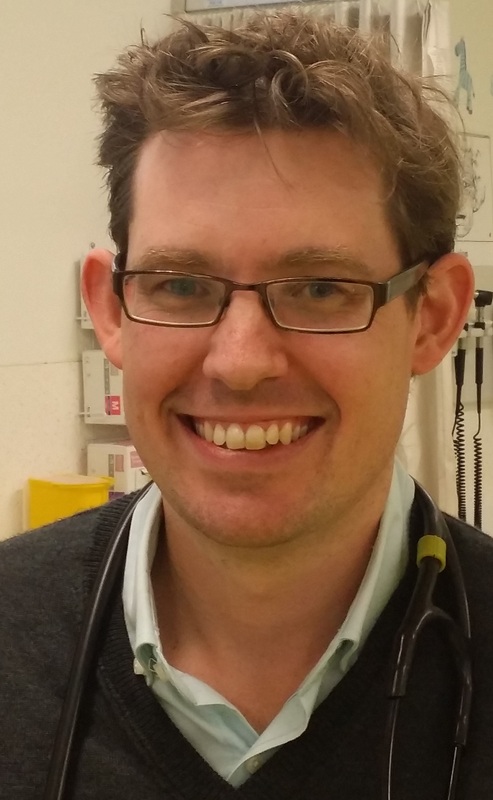 Nathan is trained as a GP Obstetrician and is providing antenatal services including Caesarean Sections. However, he is interested in all aspects of General Practice and open to all existing and new patients. Originally from the Goldfields and after several years in Perth, Nathan is now happy to be part of the Geraldton community. He particularly likes the country town lifestyle, the good weather and the nice people here. Apart from being a GP, he enjoys spending time with his family and playing hockey. MBBS, Adv. DRANZCOG Dr Katie Milne graduated from Monash University in 2010. 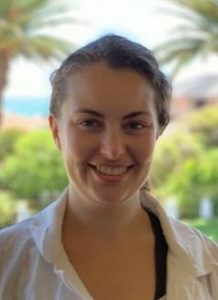 Prior to joining the Panaceum, Katie was based in Melbourne training in Obstetrics and Gynaecology. Her Obstetric skill-set includes Caesarian Sections. She undertook her internship and residency in rural Victoria. Katie spent a lot of time growing up on the family farm in the Grampians. She is interested in all aspects of rural General Practice. In her spare time, Katie enjoys the Geraldton lifestyle, including the beaches and lack of traffic. She also loves taking her dog, Babette the Boston, for long walks. 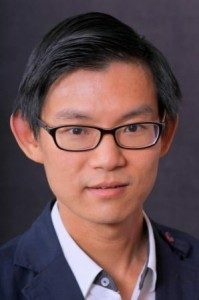 MBBS, FRACGP, JCCA, Diploma in Palliative Medicine Dr Yang Ng is the newest member of the Panaceum GP team.